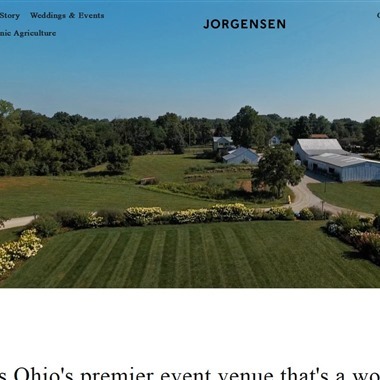 Select photos you like; we'll recommend wedding venues in Columbus Try now! 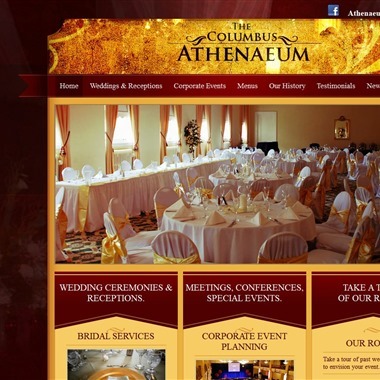 The Columbus Athenaeum is a beautifully restored urban palace located in the heart of downtown Columbus. 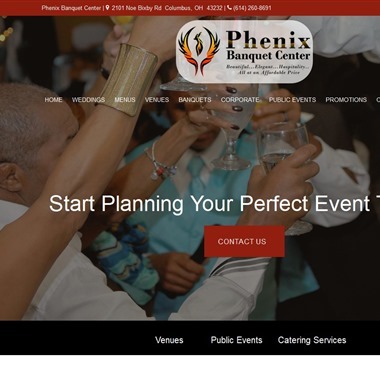 From weddings to parties and business seminars to theatrical productions, we have the space to suit your event. 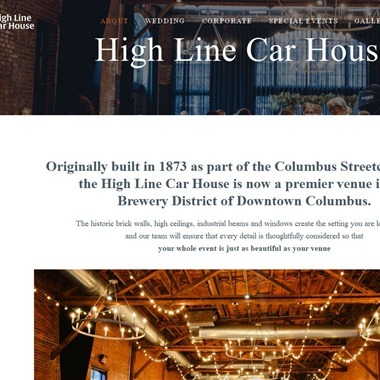 High Line Car House is the downtown event space exclusive to Two Caterers. The building has been a fixture in the Brewery District for 140 years. 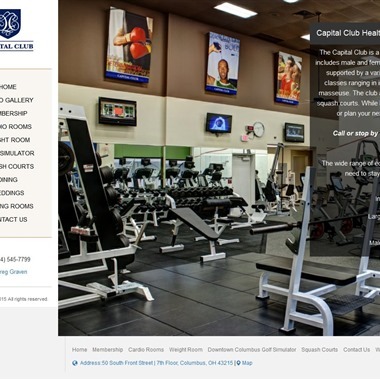 From classic chic to posh party to something in between, we’ll create and customize an experience that’s as unique as your love, your style and your budget. 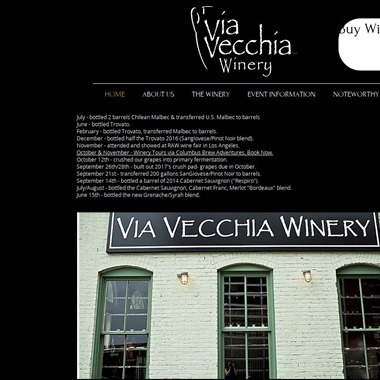 Welcome to Via Vecchia Winery, a unique wedding setting and fully functioning winery. 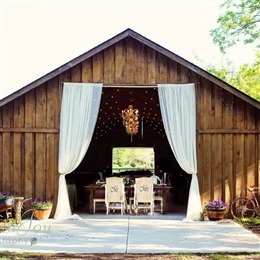 Our urban location is one of the most sought after locations in Columbus for weddings and events. 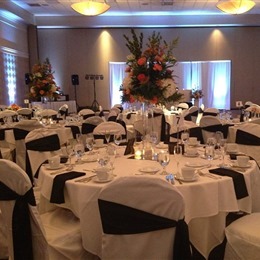 We are a private full-service venue with 40+ years of experience in the wedding industry. 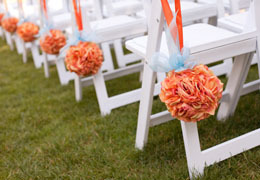 We offer a wide variety of complimentary services that will make your big day as stress free and memorable as can be. 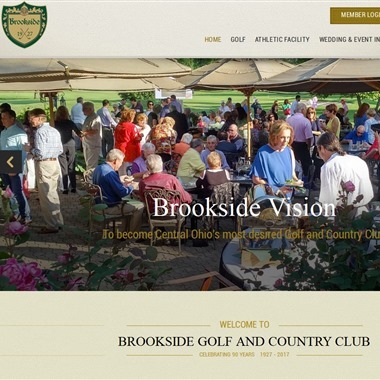 The romantic setting of Brookside Golf and Country Club complements any wedding vision. 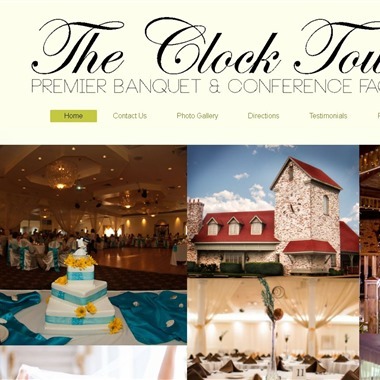 We offer a custom wedding experience for you and your guests. 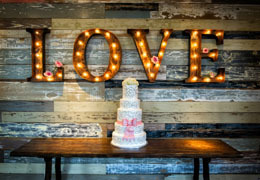 Your wedding day is about you and gathering with loved ones to celebrate your love with your beloved!. This is at the heart of what we do! We are a family business ran by a local married couple who understands the importance of your wedding day. 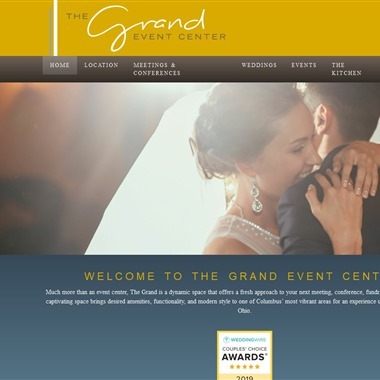 Nestled in Grandview Yard, The Grand Event Center is a dynamic space with an open layout, abundant natural light and an inviting modern vibe perfectly designed to accommodate weddings, grand receptions, meetings, conferences, cocktail parties and more. 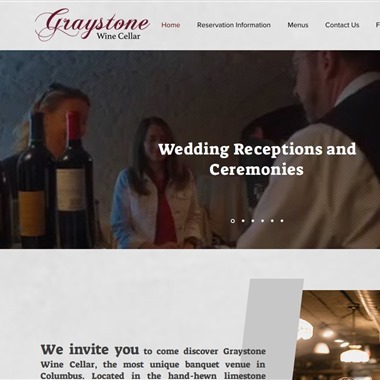 We invite you to come discover Graystone Wine Cellar, the most unique banquet venue in Columbus. 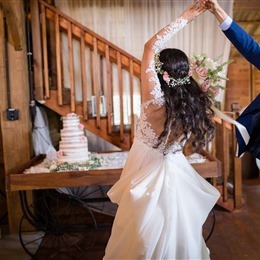 Located in the hand-hewn limestone vaults of the historic 1875 Schlee Brewery, our family owned banquet facility rekindles the spirit of the hardy German immigrants who settled in Columbus and established a thriving brewing industry in the 1800s.